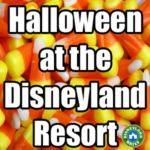 This post is intended to provide information that can help children of all abilities visit the parks in comfort. My tips may or may not all apply to you and your specific needs, but hopefully they are broad enough to help many with challenges during a visit to the parks. I invite you to leave your own tips in the comments section so that we can learn from each other. I will be editing this post as I learn more about how to help with kids of all abilities, so stay tuned for updates and more information to come. Disneyland has a wealth of information and help available. Don’t miss their page to see what the parks can do for you during your visit. 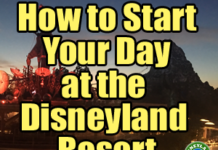 I have many, many posts with tips on how to navigate the park, where to eat, what to ride, etc, etc. But, the two I find to be most helpful in this situation are: The Disneyland Rules & Magical Ways to Start Your Disneyland Days. Take a look at those for sure. 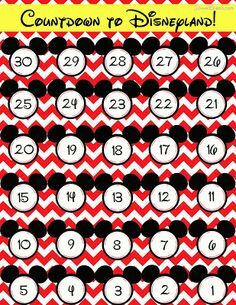 Consider a countdown calendar – This will prepare your family for when you’re visiting and give everyone a timeline that can be relied on to understand when you’ll be in the parks. There are so many options for this. Choose the best that works for your family. Talk about traveling – Whether you’re driving or flying, explain how you will get to Disneyland and what that might be like. Discuss the details of being on an airplane and that there are no options to leave while you’re in the air. Discuss how long a car drive could take. Provide information that will help put your family at ease – including bathroom options, what you will be able to eat en route, what you will be able to do to pass the time (games, read, sleep, etc). 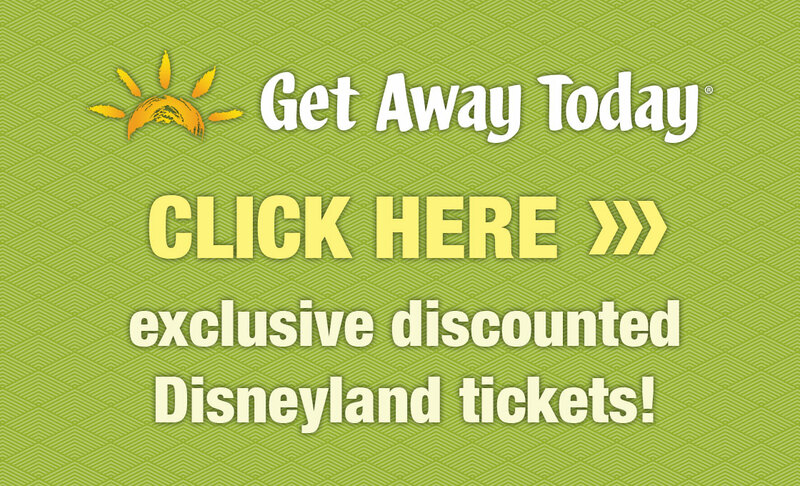 Talk about the reward of traveling, too – Discuss what comes from that sort of travel – Disneyland! Mention the castle and look at photos online of all that you will see once you travel your long distance to the destination. 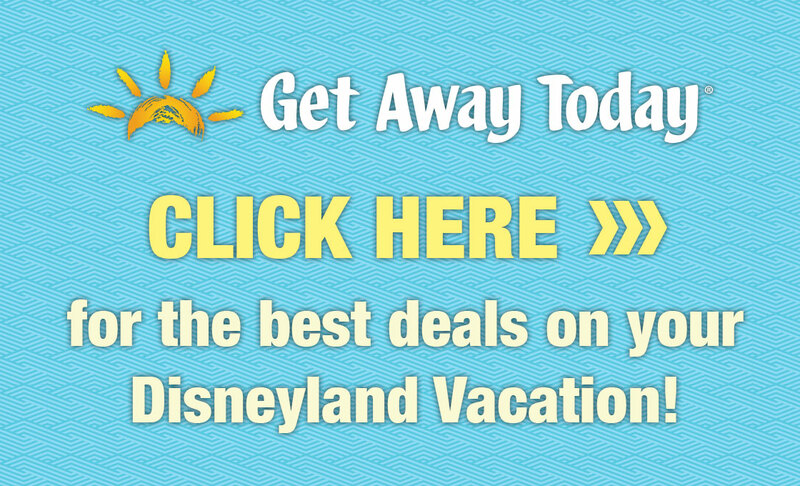 Watch videos of Disneyland – I recommend having everyone familiar with what to expect from the rides and you can find that here: Disneyland and California Adventure. I have videos for each ride in these posts, plus ride duration, height requirements and if a FASTPASS is available. Watch videos on parades or shows – Both of these options are typically loud and a bit overwhelming. Prepare your group by talking about what they see in the videos. Some examples: “Do you hear how loud those drums are? But, now it’s quiet. It will be loud again soon.” “Look how tall Mickey is standing up on that float. He’s taller than us!” Review my post on parades for tips on how to find a good seating area and more. Watch videos of fireworks – The loud noises and bright colors can frighten anyone. Discuss the colors and the music that accompanies the show. Ask your family questions and let them discuss their concerns. Talk about how a loud “boom!” is followed with lights that are pretty and bright. Assure your child that the fireworks are far away and that he or she is in no harm. Look at the maps – Review how big the park is and talk about how much walking there is ahead. Mention that you’ll be taking lots of breaks and that a nap is a good idea to be ready for a fun evening experience, too. 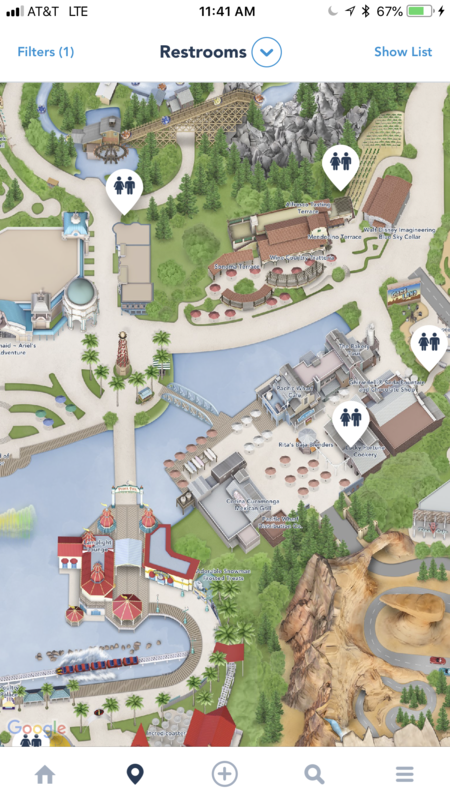 The broad scope of both parks seen on a map could allow your family some perspective on exactly what is ahead size-wise. Talk about disappointment – We rarely get to do all that we want at the parks. This is hard to understand for a child. Discuss how some rides might have really long lines and that there might be better options. Discuss how some rides might break down. But, try to spin a difficult situation into a positive one. I write a lot about that in my Dealing with Disappointment post. Bring a good stroller – I can’t stress enough how much a good stroller is essential for this trip. Do not bring an umbrella stroller if you can buy a better one or afford to rent one. 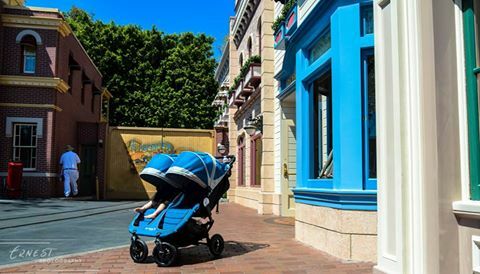 The Disneyland Resort has good options and City Stroller Rentals does, too. Lots of information on both can be found in my stroller post, along with info on how to manage your stroller and bags. Bring a blanket – This will not only work for parades, but it will also create a little pod for your child should the over-stimulus of Disneyland become too much. Tuck your child into the stroller and bring the cover down and then cover it with a blanket. The overload of smells and sounds and even touching – while walking through crowded areas – can be too much for people. Shield your child with this escape from the chaos. And, let your child settle in until he or she is ready to emerge into the park again. This can become a “safe place” for escapes as needed. Some guests are overwhelmed with the busy Restrooms at Disneyland. 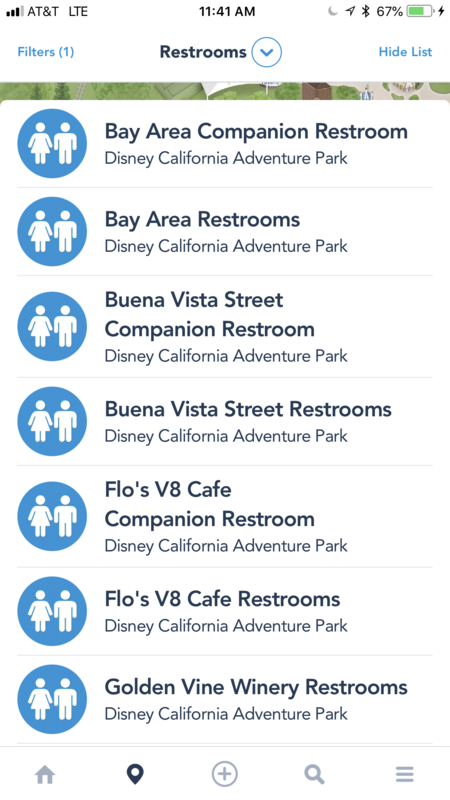 To find Companion Restrooms – that are ideal for such guests since they’re more private and separate from the busier versions – use the Disneyland app. From the main menu, click on Restrooms. You will see a map with those noted. Click on “Show List” to see a list of them. Bring at least one familiar snack – Make it his or her favorite and forget about calories or sugar if that works with your child’s diet. Think about comfort. A panic situation can often be diffused with a familiar item – and this can even mean food. 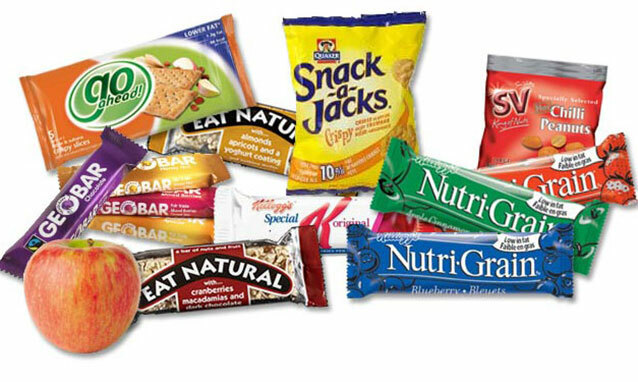 Talk to your child prior to going to think of snack options and then bring several in for times of need. When lines become too long, find other options – Review my post on where to go when the crowds are heavy and have some ideas on hand prior to getting into a situation where you need to find solace to calm your little one. 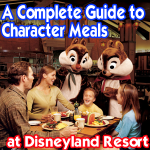 Consider a Character Meal – This can be a great way to see the characters up close and introduce your child to them in a safe environment, but with this, too, I encourage you to visit YouTube.com to watch some videos on characters so that your child can understand the size of them. Browse the photos on my Facebook page to show how big they are compared to me or my kids and relate us to family members of your own. Be prepared for food allergy needs – Detail your food allergies/needs on paper and make several copies of those details to hand out at restaurants so that you don’t have to feel the stress of remembering all of your requirements. If you have specific needs, having everything already written out will put you at ease while dining. 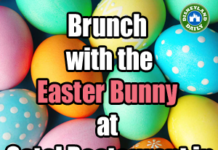 This will also decrease the chance for errors since the wait staff can hand your concerns directly to the chef or food coordinator putting your meal together. 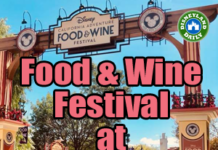 Disney is excellent at accommodating dining needs, so don’t be scared to ask for special treatment. Have autograph books on hand – An autograph book can provide a safe buffer between a small child and a larger than life character. Handing that book over with a pen occupies the character while the child takes it all in. This process can buy your child up to a minute of time to simply breathe and look around and see what’s happening. I highly recommend having books ready (with pens!). Shop for autograph books and other park essentials from Amazon before you visit so that you’re ready upon arrival. Communicate your needs with cast members – Characters are often “hands on” with kisses or hugs or arms around children or adults for photos. Let the cast member accompanying the character know that you prefer “hands off” interaction. The character will likely hear, too, as they’re very in-tune with what’s going on. Don’t be scared to let the cast members know what will help your child have a positive experience. Disney WANTS you to love your visit. Let them help make it happen. Absolutely bring a lovie – Whether it’s convenient or not, bring along whatever makes your child feel safe. My nearly 9 year old daughter STILL insists I have her “cold lamby” in my purse when we visit. I don’t mind it all. In a panic situation, sometimes I am unable to calm my children down. But, their lovies nearly always work. And, with all the sensory overload that awaits you at Disneyland, you want to be prepared. Be armed and ready – Having earplugs (for noise cancellation), sunglasses (for bright lights on rides or the sun), books and ipads or other activities (for distraction) and anything else that might help is worth carrying in. Be familiar with my Logistics of Disneyland post so that you can utilize lockers as needed to store items you might not need the entire visit. Breathe – Disneyland is the happiest place on earth, but it can also be the most stressful. Have realistic expectations, know your limits, try to have fun and stop every now and then to breathe. Take it all in. Magic can happen when you least expect it. My daughter has a sensory processing disorder and waiting in line for a long period of time can be very trying for her and I also have a husband who has MS so we are renting a scooter for him. This is our first time to Disneyland as a family and needless to say I’m concerned and I’m trying to plan so that we all have a good time. Do you know anything about the “Disability Access Service” that is mentioned in the Resource Guide for Guests with Cognitive Disabilities? I’m a little confused on how that works. It sounds kind of like a Fast Pass, do you know anything about it? Is it better to just purchase a Max Pass? 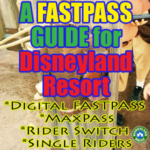 MaxPass is more efficient than the DAS pass, as you will move through attractions quicker. 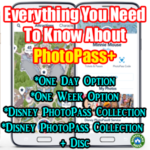 If you qualify for DAS, use it in conjunction with MaxPass to get the most out of your day. The two systems don’t ‘speak to each other’, so you can take advantage of both. This is so incredibly helpful! Thank you so much. I went through the guidelines from the Disney site regarding the DAS but it was unclear what we need in order to prove that we need the DAS. Should I bring her diagnosis or recommendations from her Occupational Therapist or what do I need do I need to provide in order for her to qualify? The Planning guide listed in the second bullet under resources has apparently changed locations. The link you provided is broken. 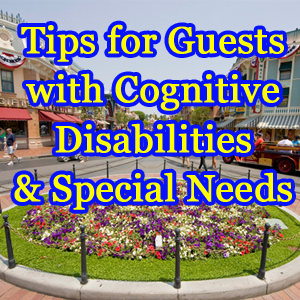 I did find an updated one here (https://wdpromedia.disney.go.com/media/wdpro-assets/dlr/help/guest-services/cognitive-disabilities/DLR_Matrix.pdf) through the Services for Guests with Cognitive Disabilities page on the Disney site that you link above. Thank you for these resources…they have been very helpful so far! I have an autism spectrum son, and when we went to WDW the cast was SO amazing! They also provided us with a special pass that let us use the fast pass line for every ride without having to use the fast pass tickets (we went in 2013 before the bands), I believe it was a “disabilities” pass or something similar to that… We tried not to use it (we went at the end of March and the lines weren’t very long anyway) and it didn’t apply to some of the shows, but it did come in very handy where the lines were long and the ride waiting areas caused sensitivity problems for my son. They were also spectacular with helping us out by sometimes taking one or both of your kids (at the time 7 & 9) to the end of the ride to meet us if 1 or both of them didn’t want to ride (like when my daughter didn’t want to ride space mountain), we just asked nicely, and they escorted them through to the end- really I think my daughter enjoyed that more then some of the rides because she got to see “backstage” what the rides were like! ** Here’s my question- We haven’t been to WDL with your kids yet, and we are planning a trip, do they have that same assistance pass available? Thanks! I enjoyed reading everyone elses comments too! We are a lucky bunch to have such wonderful special children in our lives! Email me and I’ll fill you in. Casey@DLRPrepSchool.com. Thanks for this post, Casey. We have a 15 year old niece with Down Syndrome. (She’s the one who first called me “Bitty” because she couldn’t pronounce my name.) 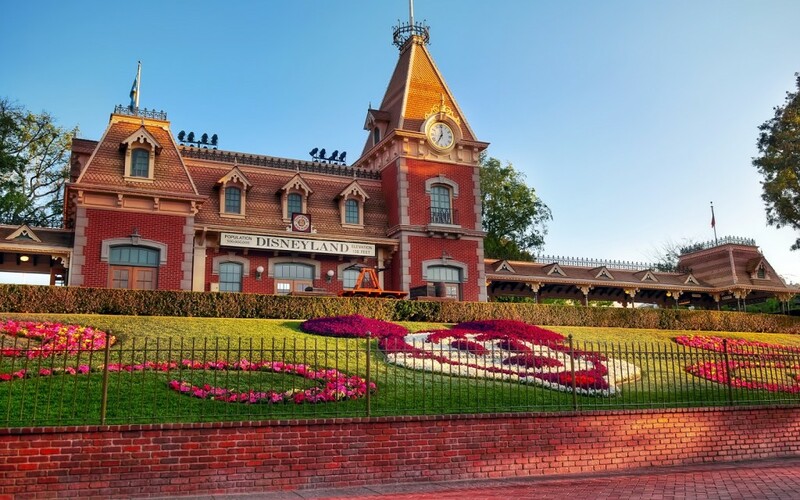 I know that Disneyland has been both magical and a nightmare for her family over the years, and I think it must be much worse for those whose kids don’t have so obvious a disability. I’m going to send my sister-in-law this post and see if she can add to the discussion, or wants to send this to other moms. Thanks, Amy, for your kind words! Happy to help with any of your planning. Disney offers free earplugs at the first aid stations!! Yes! Great tip, Stephanie. Thank you! 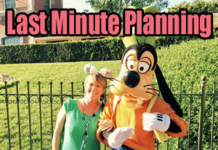 I really like how you said that, ” This will prepare your family for when you’re visiting and give everyone a timeline that can be relied on to understand when you’ll be in the parks.” I agree that going the right time of year can help out with less crowded park. My kids want to go to Disneyland and I also have a disability child. Thanks for sharing because it has really helpful tips of what to expect on my trip. Also, NO lay overs if at all possible. My son doesn’t understand why we get off a plane and have to get right back on another one. So we have found (the hard way) to always have a direct flight. We also choose our seats so myself or my husband sit in front of him since he may kick or pound the seat in front of him at times. It just seems like a respectful thing to do for the other travelers. Also, sound reduction headphones are always a must, as mentioned above. Disney (DLR, WDW, and Disney Cruise Line) have always been wonderful with accommodating my son’s special diet. Always tell them right away before you sit down. Often times the chef will come out to discuss your needs. A bit off DLR topic, but there’s an awesome travel company called Autism on the Seas. 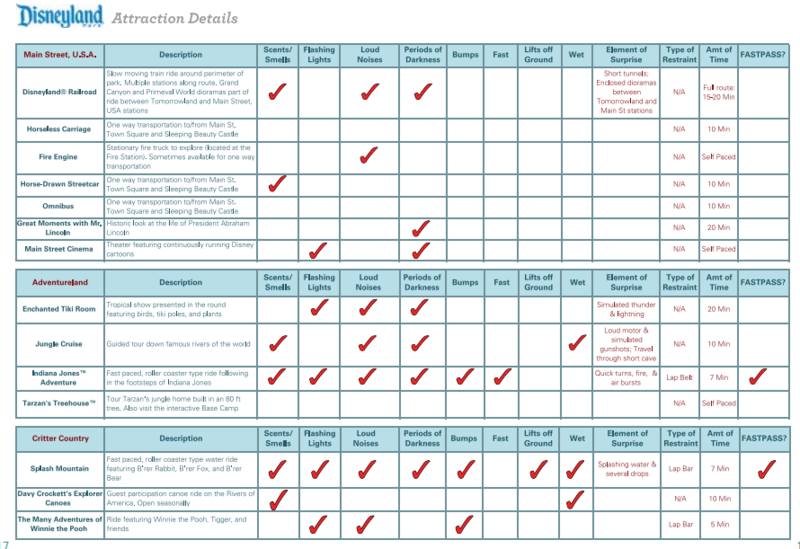 Link: http://www.autismontheseas.com/schedule-of-cruises They provide travel assistance and respite DURING your trip. They mostly do cruises but they also do a WDW trip yearly and I’m sure if you request it, they may even do a DLR trip. I do not work for them, but we have traveled with them twice and they are a wonderful organization. Great article, Casey! Thank you for addressing the special needs community! After a couple of disastrous trips with my son, I’ve decided our next trip will be a little different. I live about an hour away from the park, but I will totally get a hotel room so that we can take breaks as necessary. There is nothing worse than trying to just MAKE IT WORK with a special needs kid who is having a rough day. I also invite people to learn about using the guest assistance pass. It has changed a lot over the years, so it’s a bit more difficult to use, but if you plan your day properly, it can really come in handy. We were at Disneyland last June and Guest Services told us the pass is no longer available. My son has epilepsy and we did get the pamphlet showing which rides have flashing lights, strobe lights and other things that can trigger a seizure. I’ve seen lots of children wearing these in the parks, and when my youngest would become anxious about fireworks midday I knew I needed a couple pairs!